Asurs kidnapped Vivbhisan! Siya Ke Ram 22nd August 2016 Episode Written Updates :- The show starts with Ravan saying attack and his Asur Sena went after the Vanar Sena. Sugreev says Asur all your sins will today come to end. Asur says we will take your Vanar Cena to our Lanka. The fight began. The Asur Upaj throws snakes on Laxman, but Laxman shoots an arrow and disappears snake. Surveen fights. Jamanth throws the whole army aside. Meanwhile, Hanuman looks that Sugreev held by few Asurs. Hanuman throws his gada toward Surgreev. Then, Hanuman takes on Asur and broke their bones. Ravaan gets angry from this. Ram and Ravan shoot arrows at each other. Their arrow collides and a deep light come out. Ravaan then shoots another arrow that passes by Ram. Then Ram shoots an arrow at the Ravaan’s chariots umbrella fell down. Ravaan became angry and point his arrow towards Ram. Ram again hit another arrow at Ravaan’s chest but, Ravaan gets protection by kawach and thinks why his arrows are not working. Ram and Ravaan set arrow at each other but suns sets and they stopped the war. They both went back with their army. 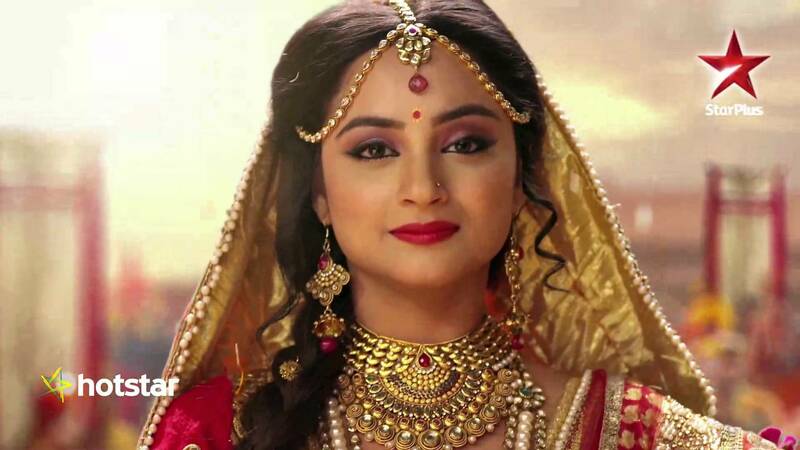 Ravaan went to his camp and asked his wife still, Do you think that I do not kill Ram? He added” I made a mistake by sending my son in the battleground as if , I would have gone, then Ram would not have been alive. Meanwhile, Trijata went to meet Sita. Sita was writing a letter and she asked Trijata to hand over this letter to Ram. Trijata replied I will give this letter to Ram by my own hand. On the other side, Vaidji was healing all the injured Vanars. Jamnath asked Ram why you are looking worried? We had killed many Asur of Ravaan and we will soon kill him too. Ram says we should not underestimate Ravaan as he is a great warrior and he is very intelligent. We must respect him as he is a gayani. Vivbhisan agrees with Ram and says Ravaan has many weapons. Meanwhile, Trijata comes there and gave Sita’s letter to Ram. Ram read that letter and went emotional. Ram asked Hanuman to bring 108 Lotuses as he will now do Shakti Aradhna. Ram thinks Sita is my true power. n, time has come when I will kill Ravaan and will establish the Dharm Raj in Lanka. In the upcoming episode, Ravaan says I am immortal as Amrit is in my navel. Mandodri asked does anyone knows this secret. He says yes Vivbhisan, but I will kill him before he will tell this truth to Ram. Some Asurs kidnapped Vivbhisan and flies away. Sugreev sees him and shouts Vivbhisan.